The Penthouse is on the top two floors of a building that dates back to at least the 18th century. In 1878 Walter Kevis, who had been a footman to the Earl of Egremont at Petworth House, replaced the roof of the building with a photographic studio. That space is now the living room of The Penthouse. The former darkroom leading off the studio is now the kitchen. The studio was entered through a trapdoor from the stairs from the floor below, where Kevis and his wife lived. On the ground floor of the building they ran a tobacconists . 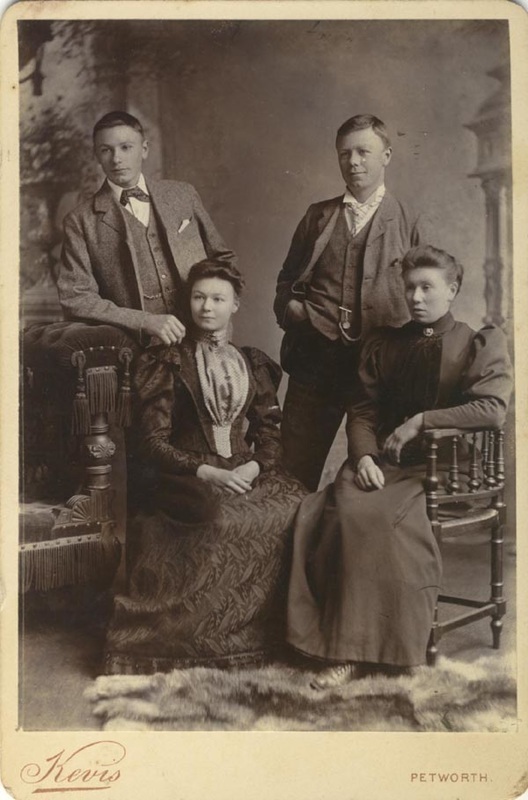 Walter Kevis ran his very active portrait photography business until 1908. He then handed the tobacconist business to his nephew Herbert Earle. Apart from reprinting some of his uncle's photographs as postcards, Earle was not involved in photography, but appears to have left the studio entirely untouched until 1953. 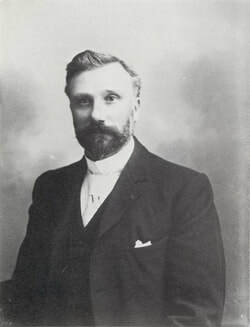 The photographer George Garland helped to rescue some 8,000 glass negatives, which are now held in West Sussex Record Office. 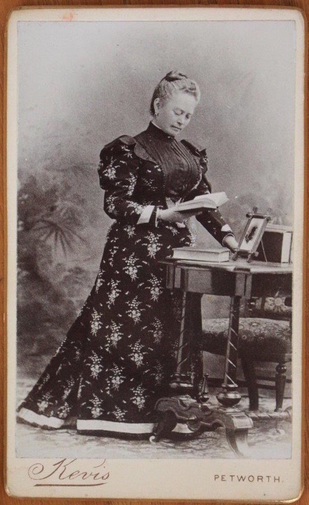 Carte de Visites and Cabinet Cards by Walter Kevis. The portraits were photographed in his Petworth studio, now The Penthouse, and printed there. 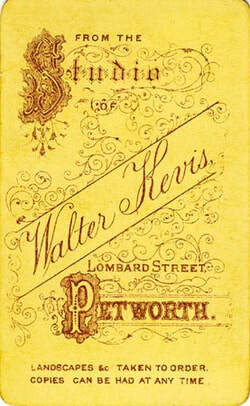 Walter Kevis's "trade plate" on the reverse of a Carte de Visite from about 1878.